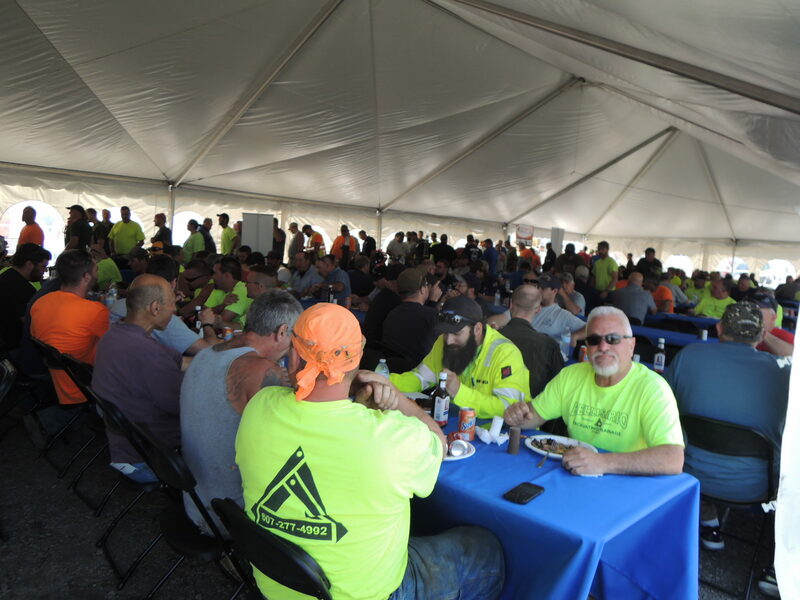 Thank You to Our Exceptional Customers in Ithaca! 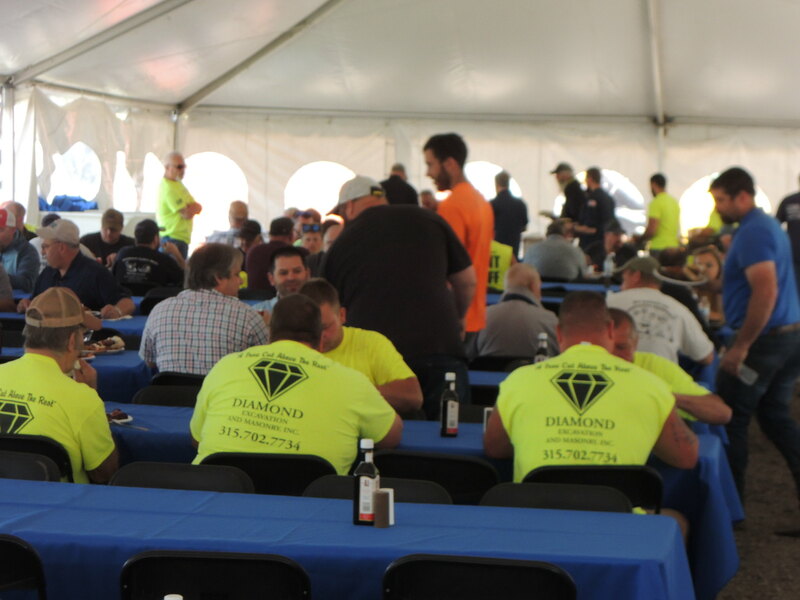 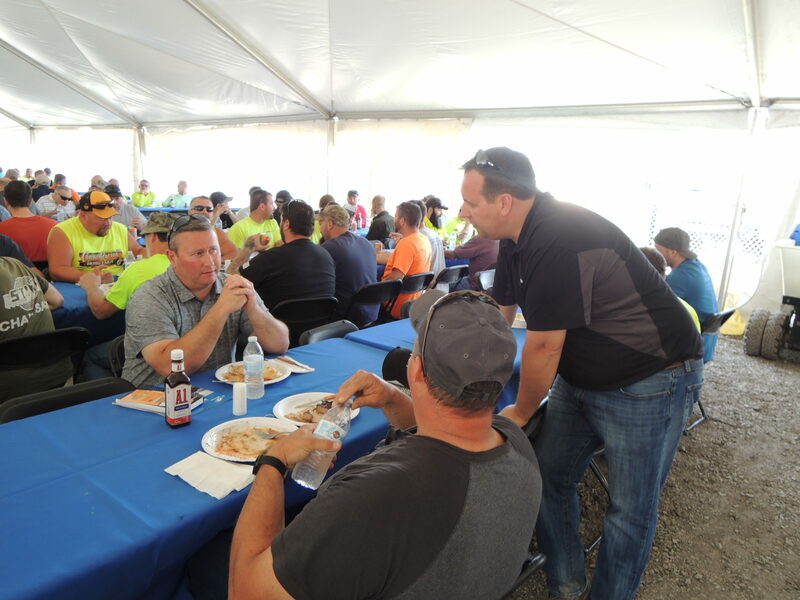 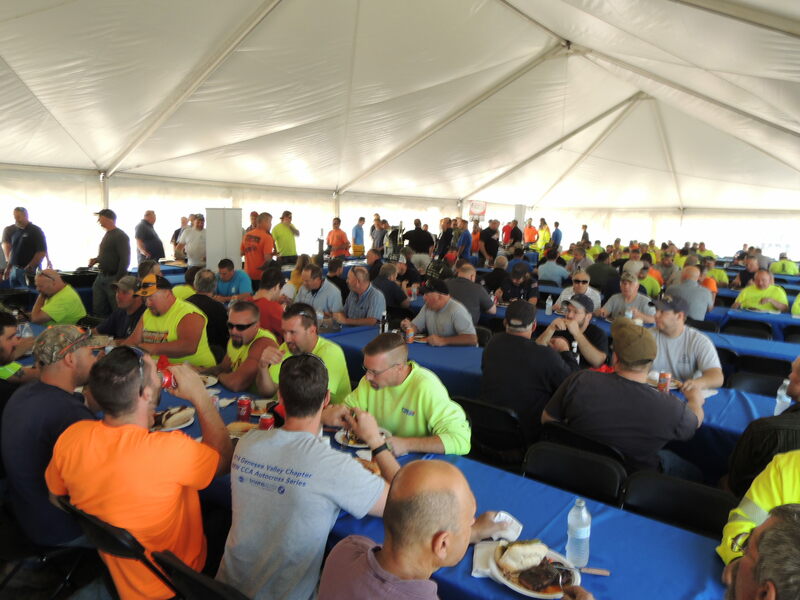 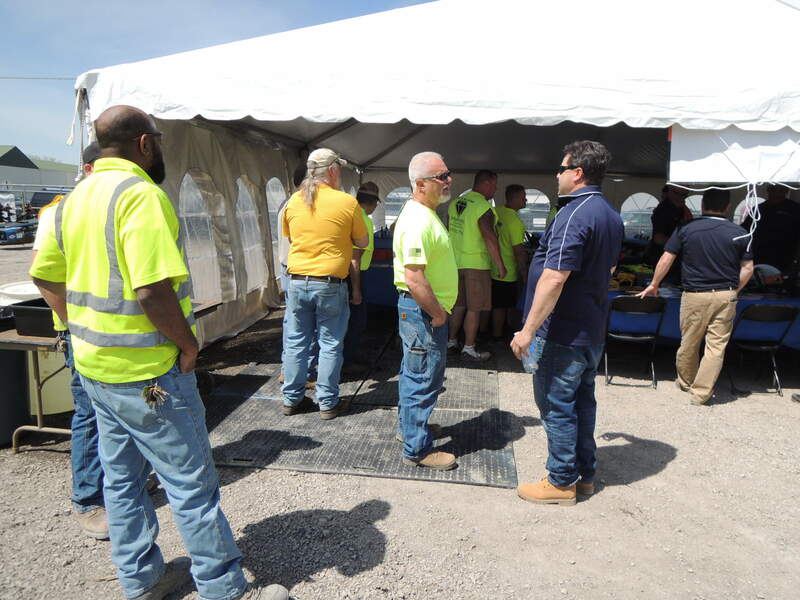 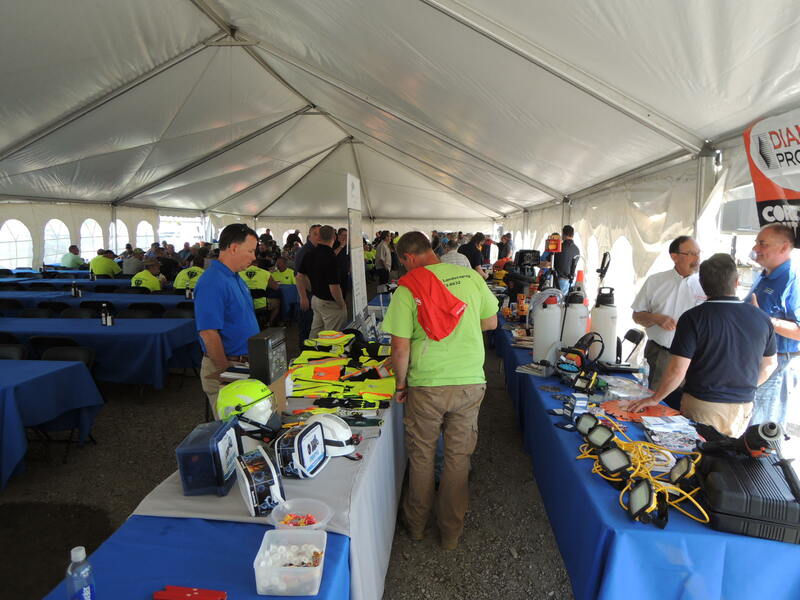 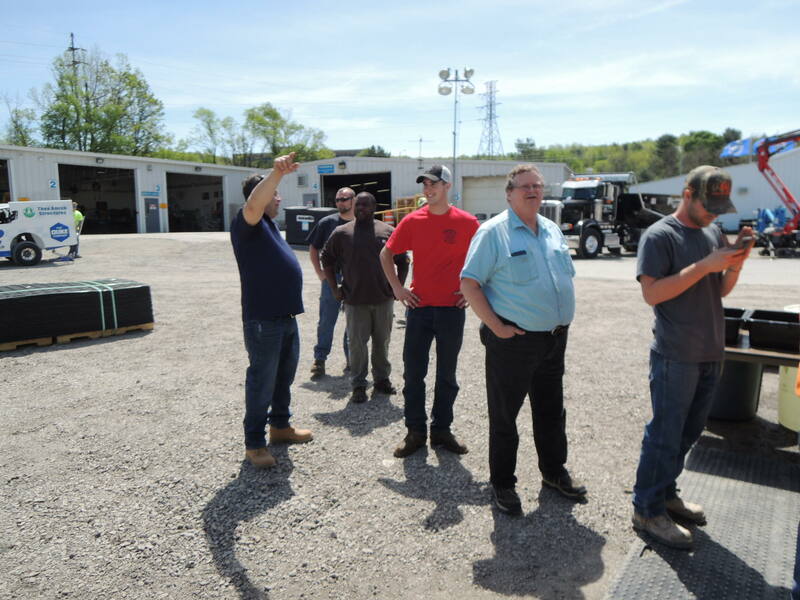 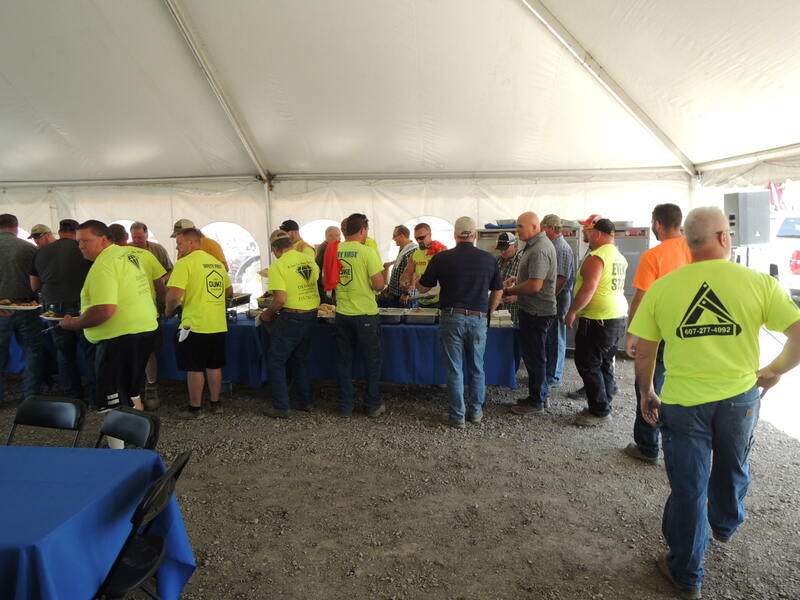 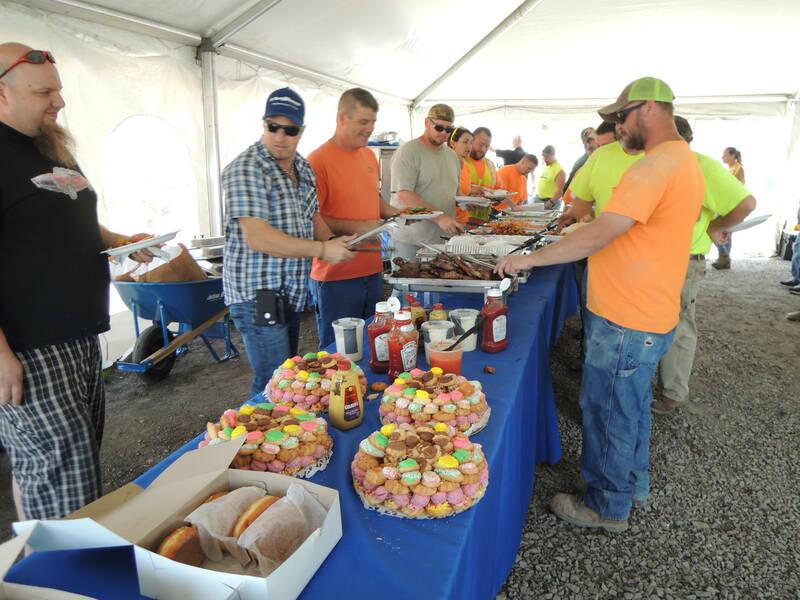 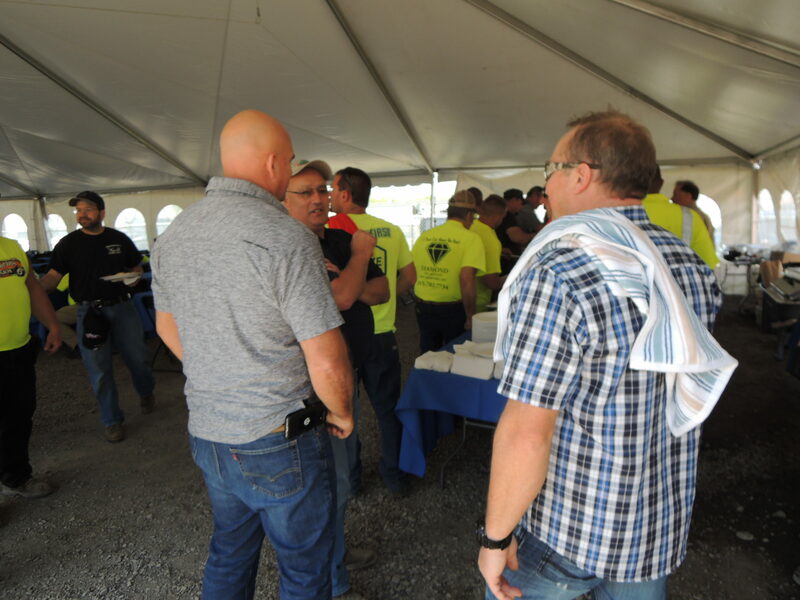 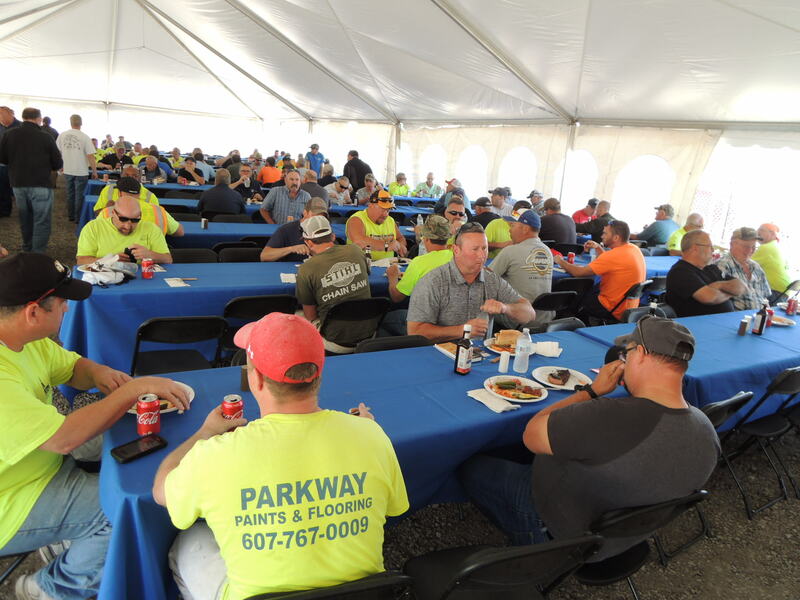 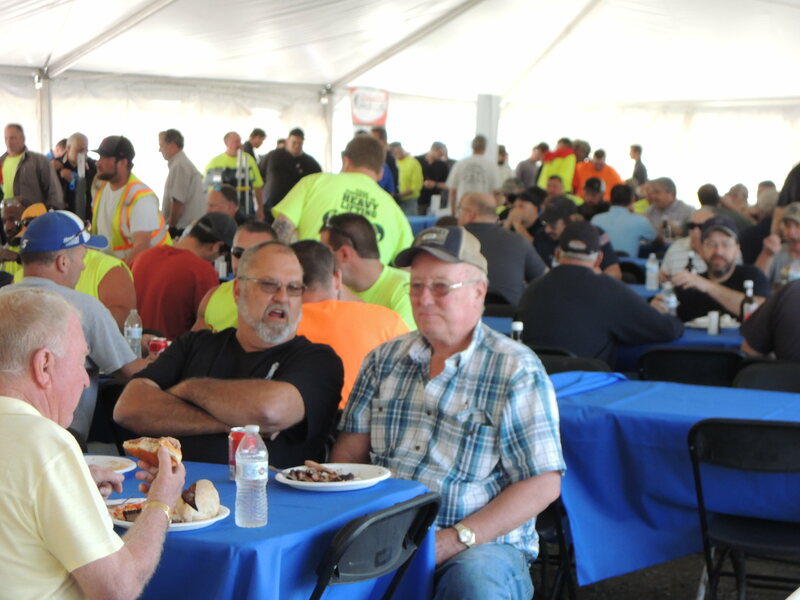 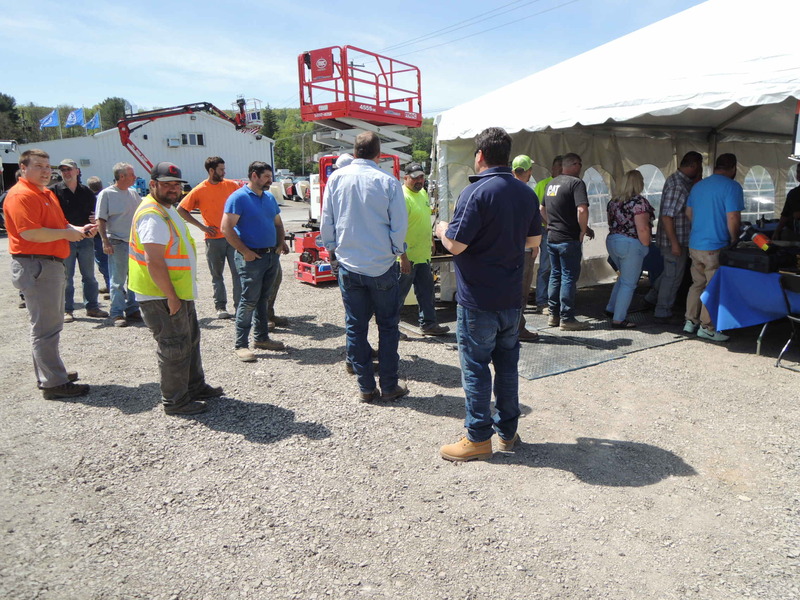 Thank You to Our EXCEPTIONAL CUSTOMERS & key vendors whom attended our Ithaca Customer Appreciation Event on May 18, 2018. 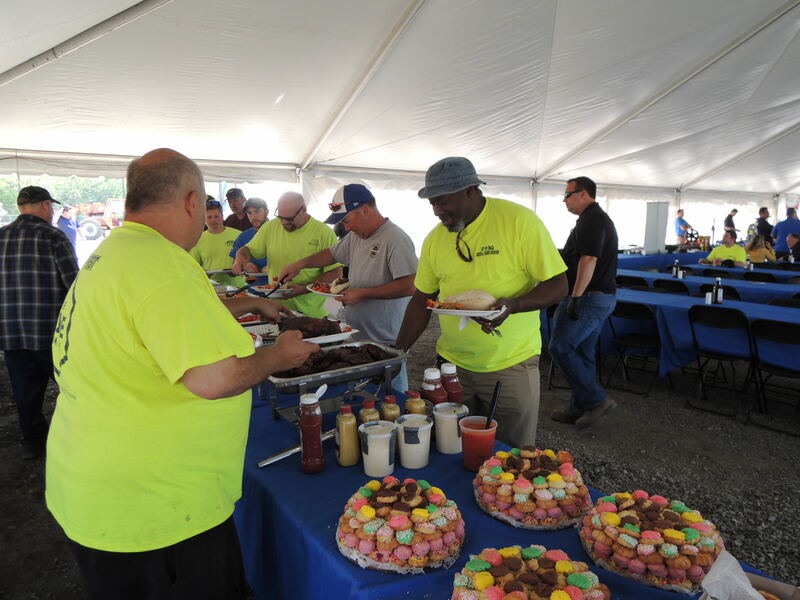 Our satisfaction in going to work everyday and the success of our business rests entirely on our gratitude FOR our customers. 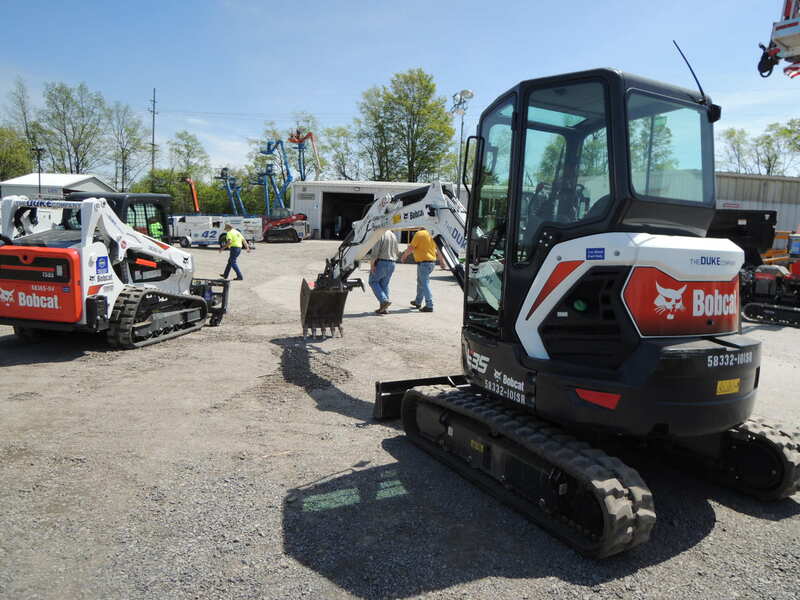 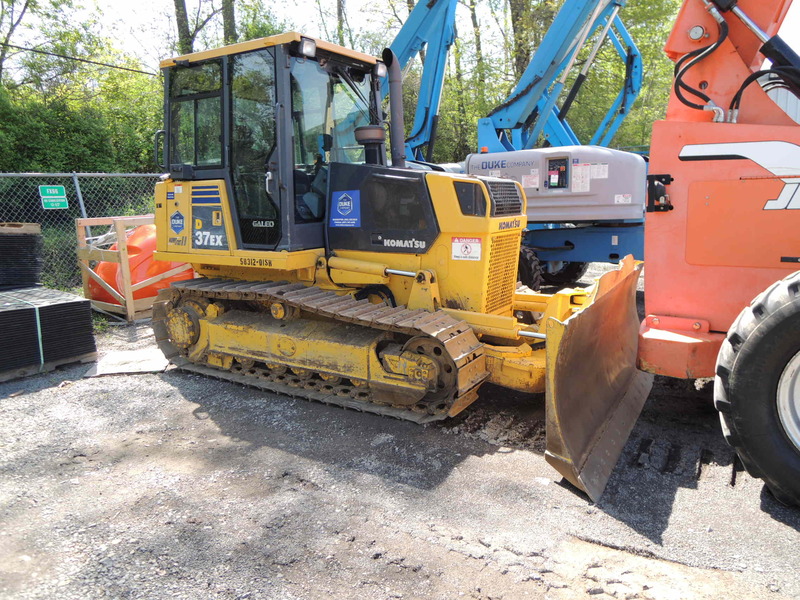 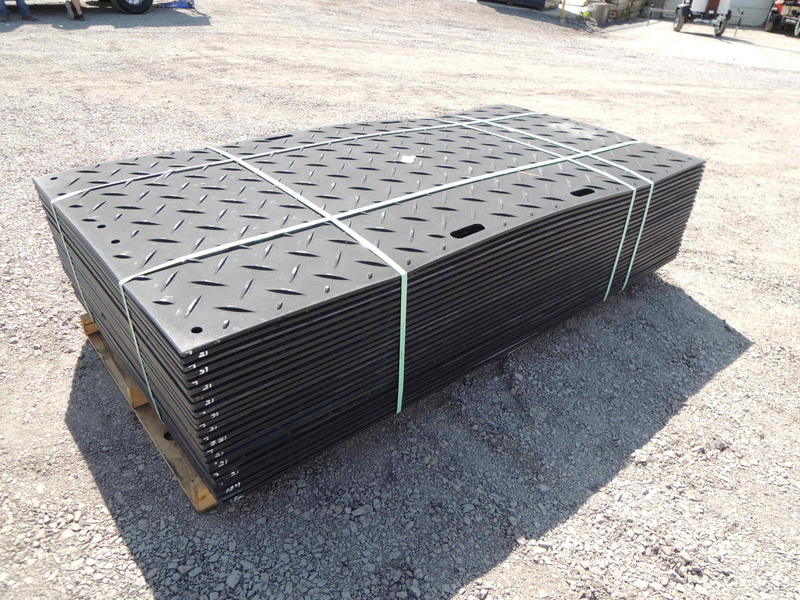 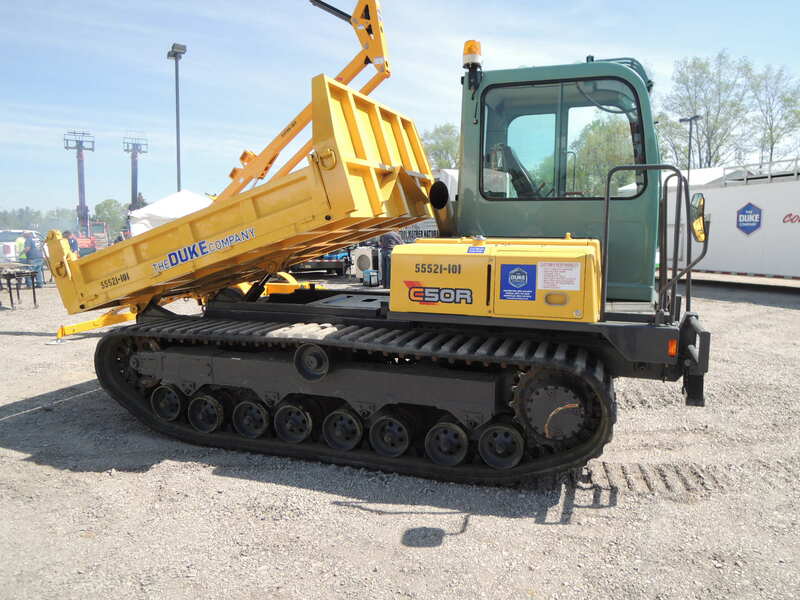 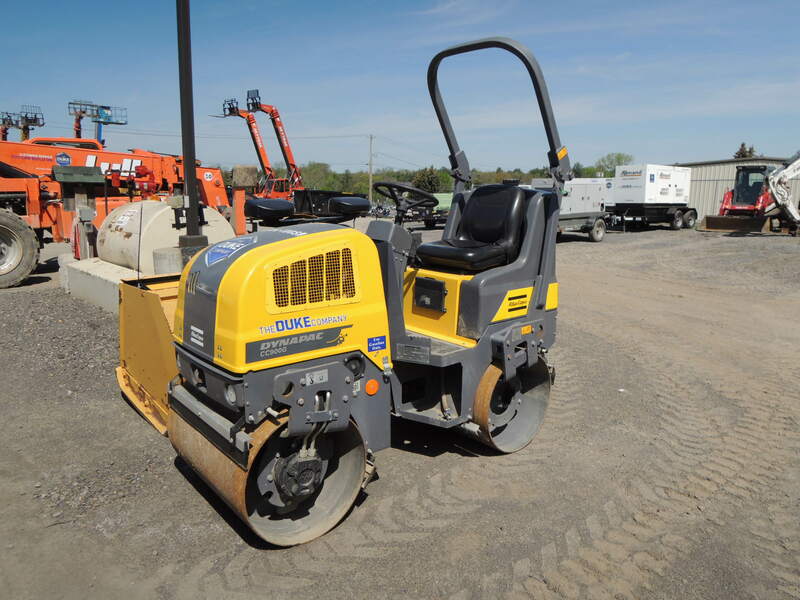 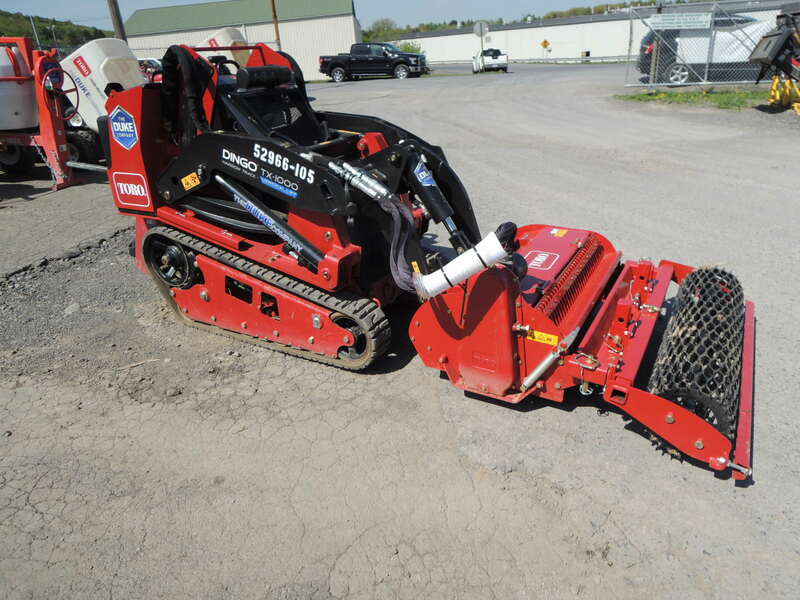 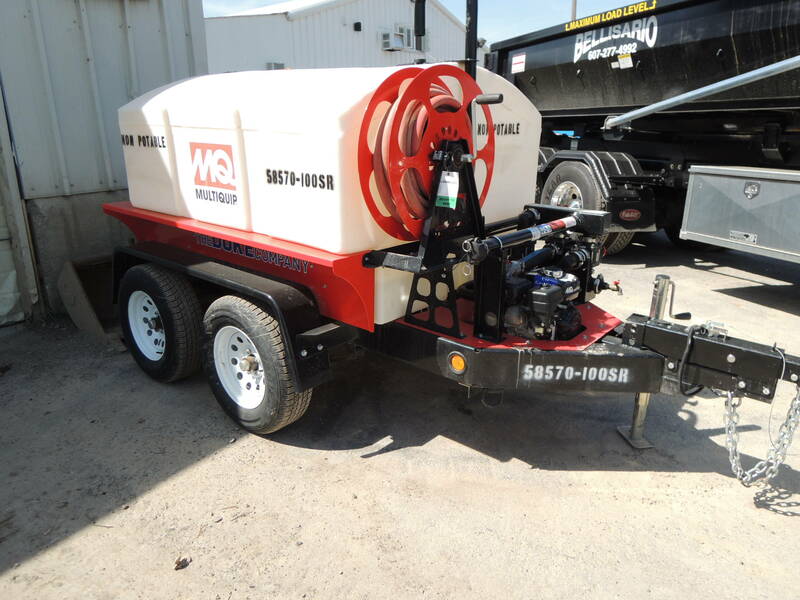 Whether you need to rent equipment, purchase professional building supplies , rent concrete forms, purchase safety supplies or get the best value on professional ice control products, we are thrilled to assist. 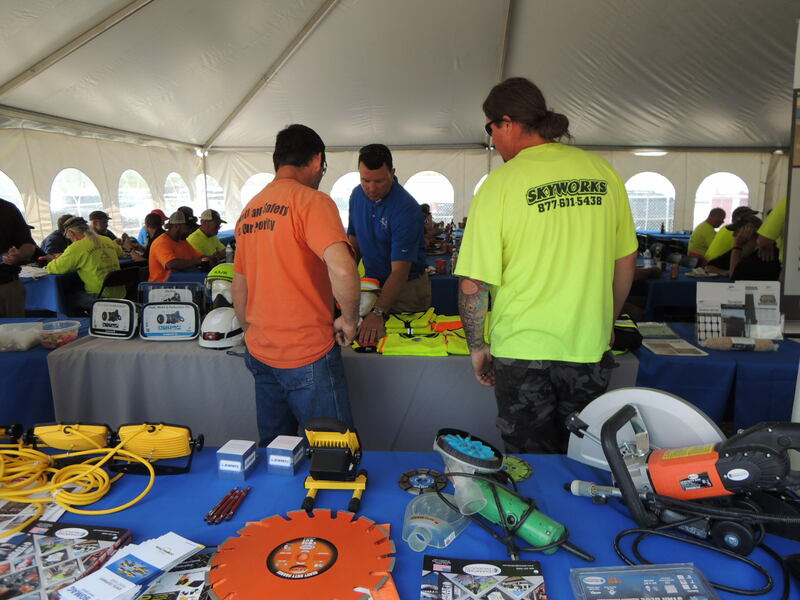 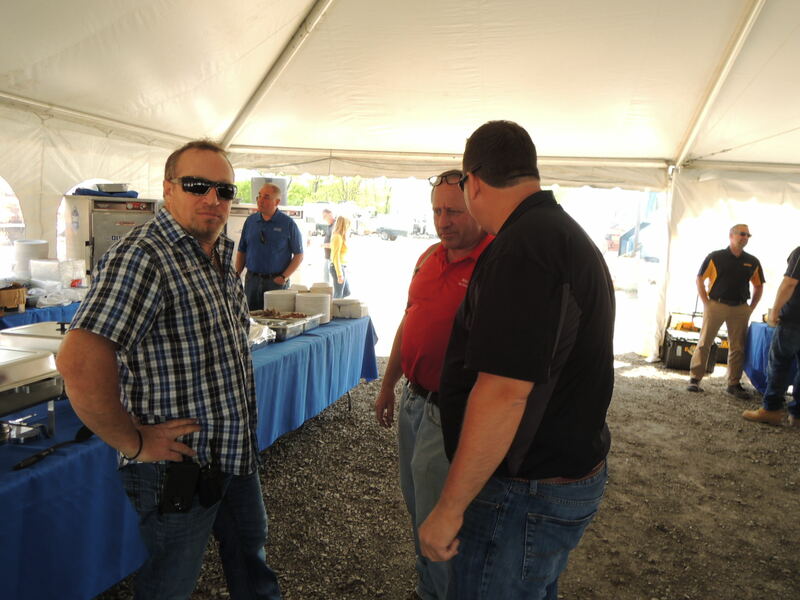 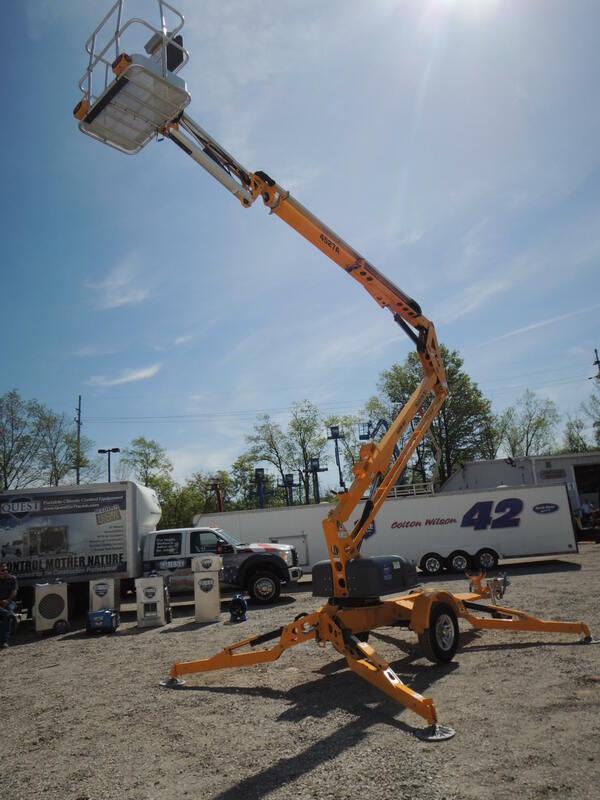 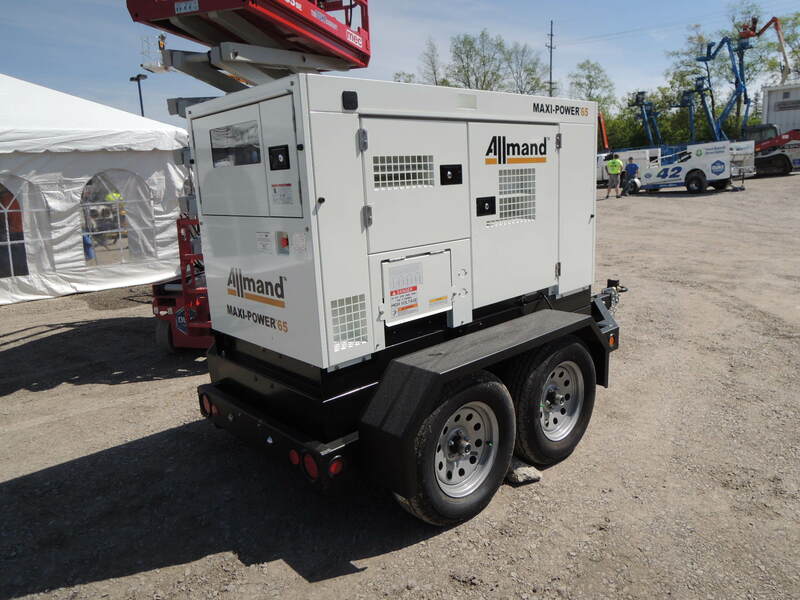 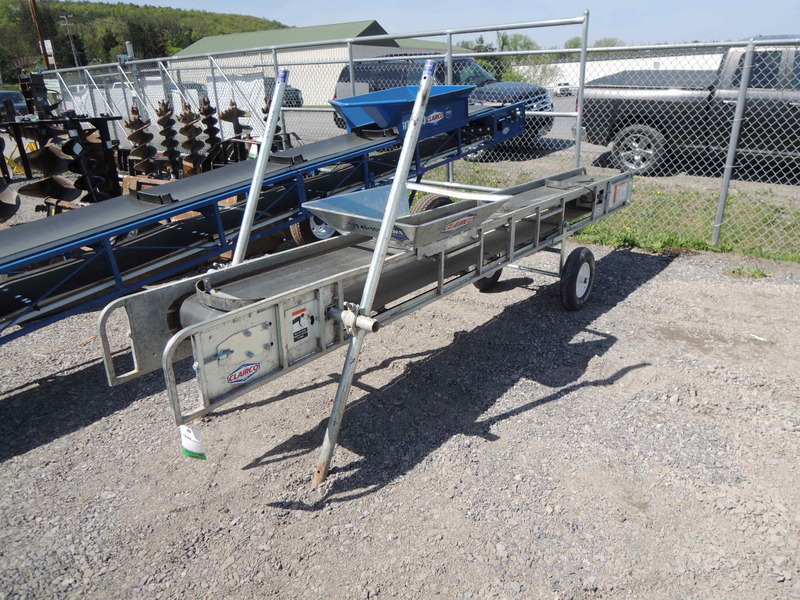 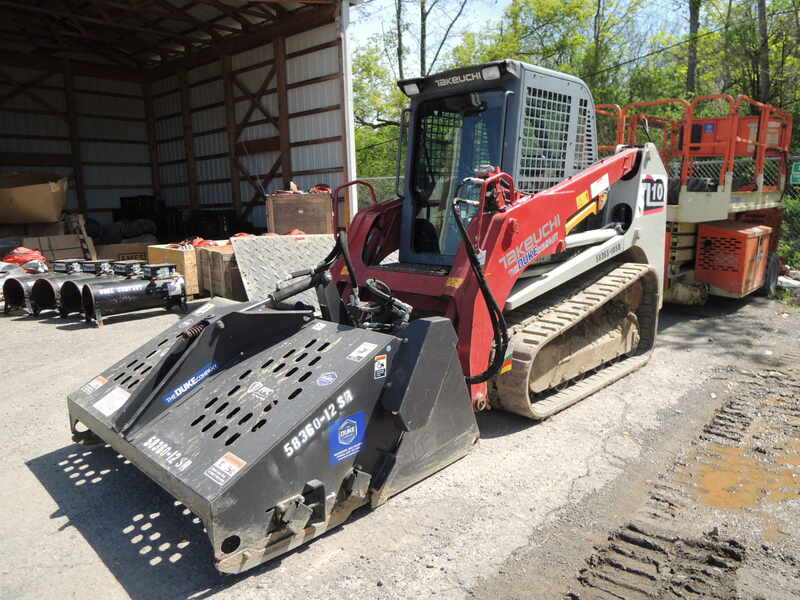 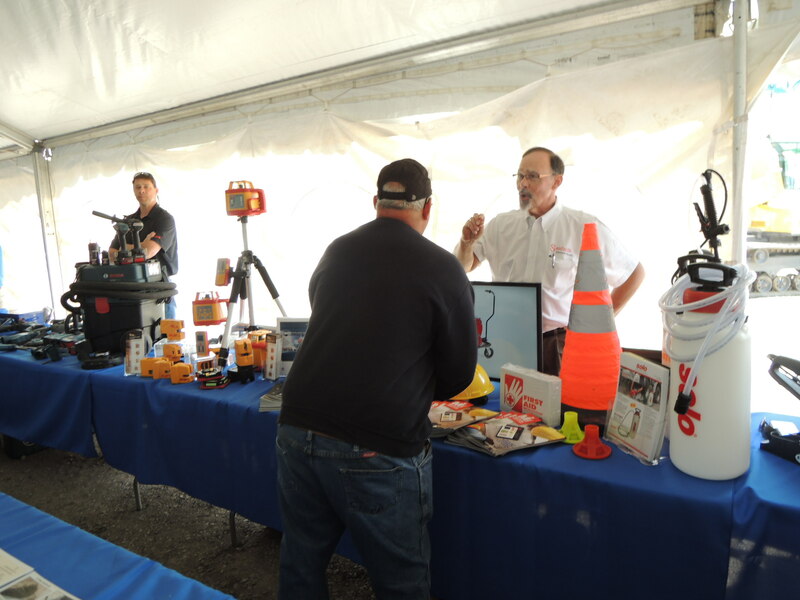 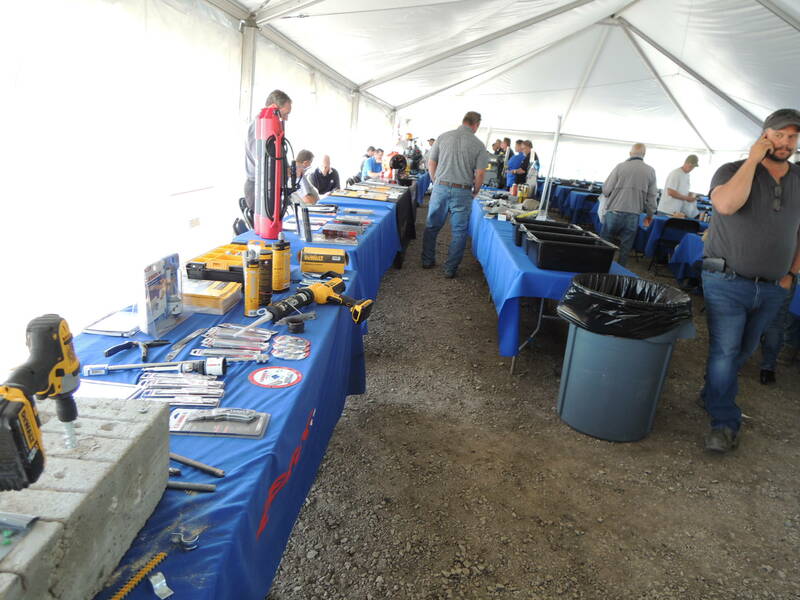 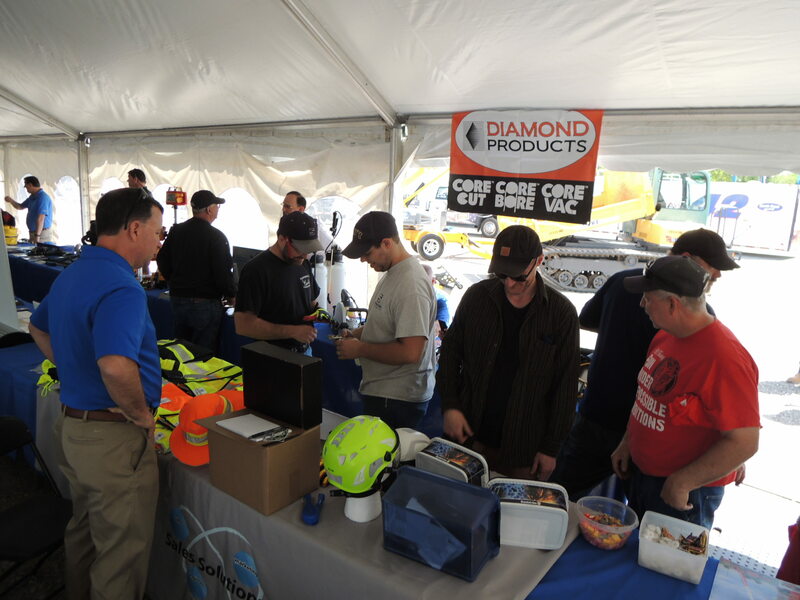 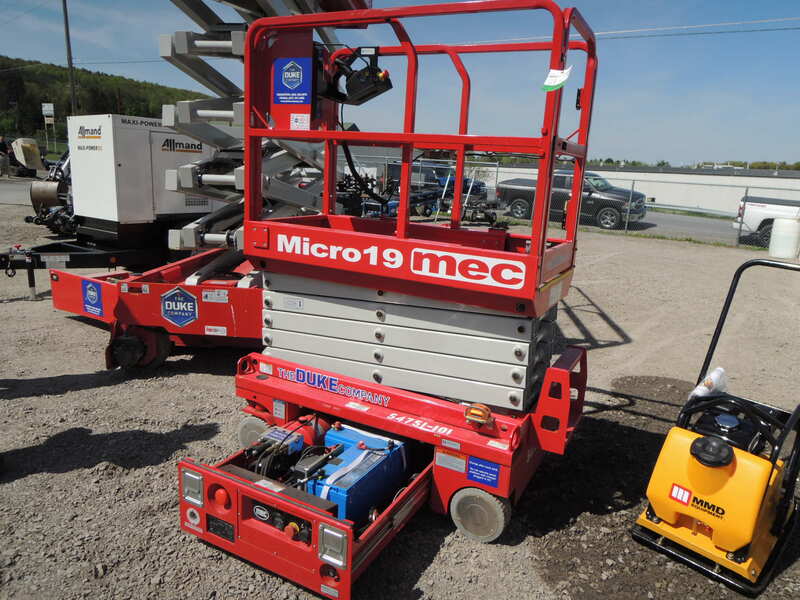 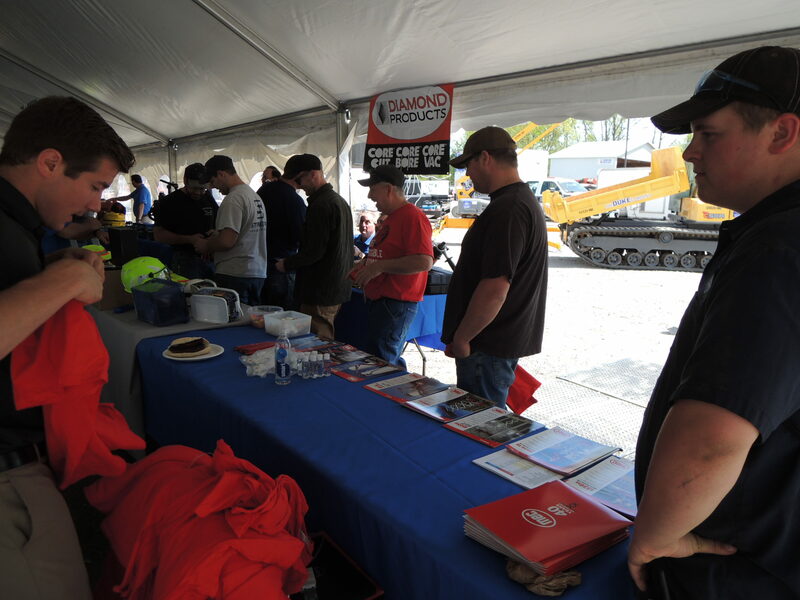 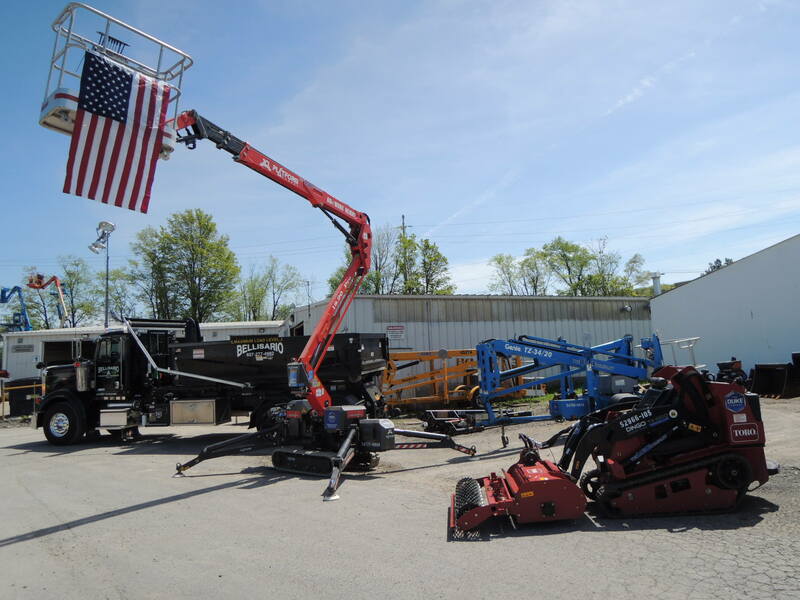 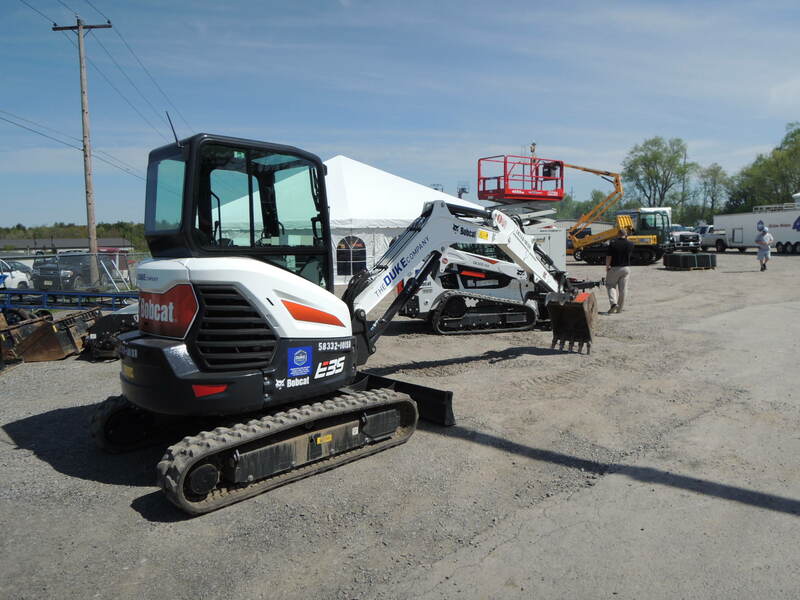 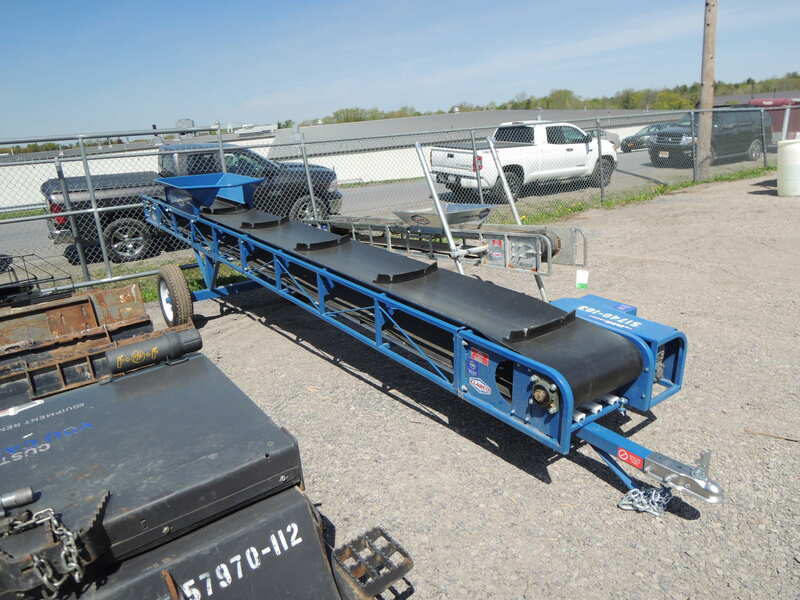 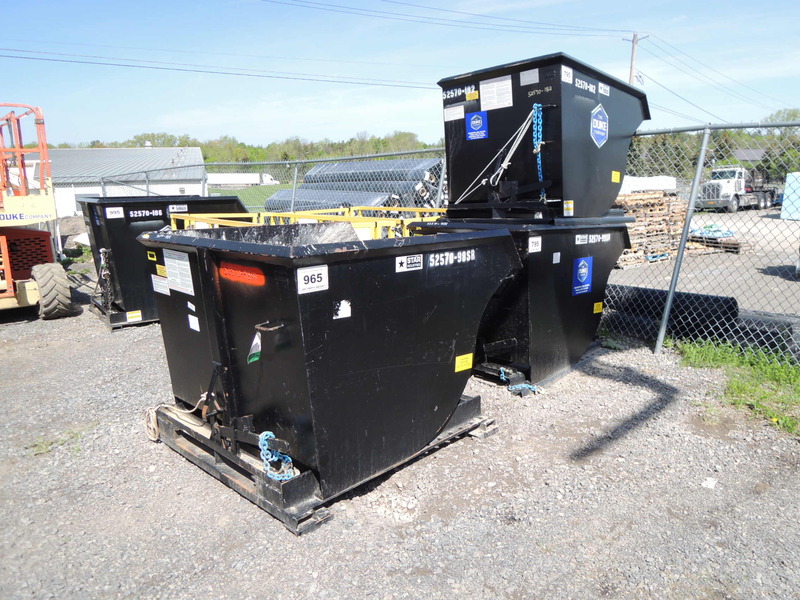 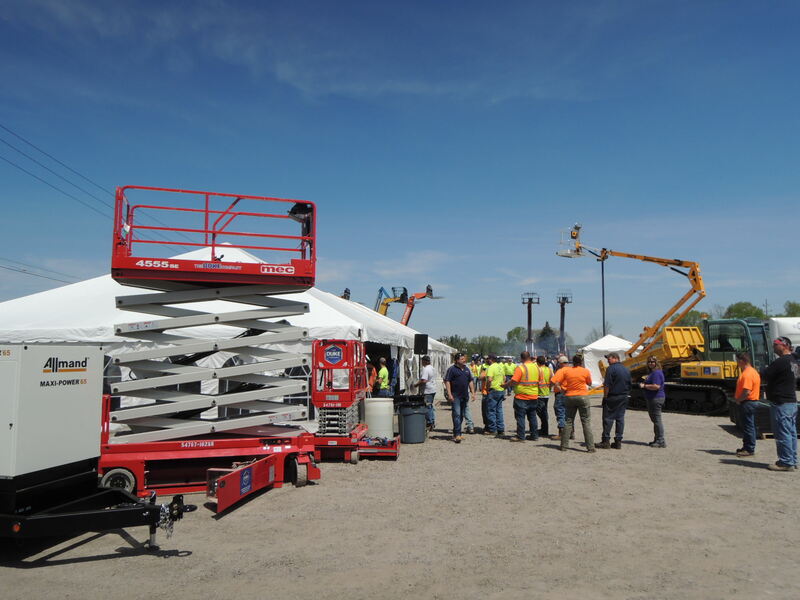 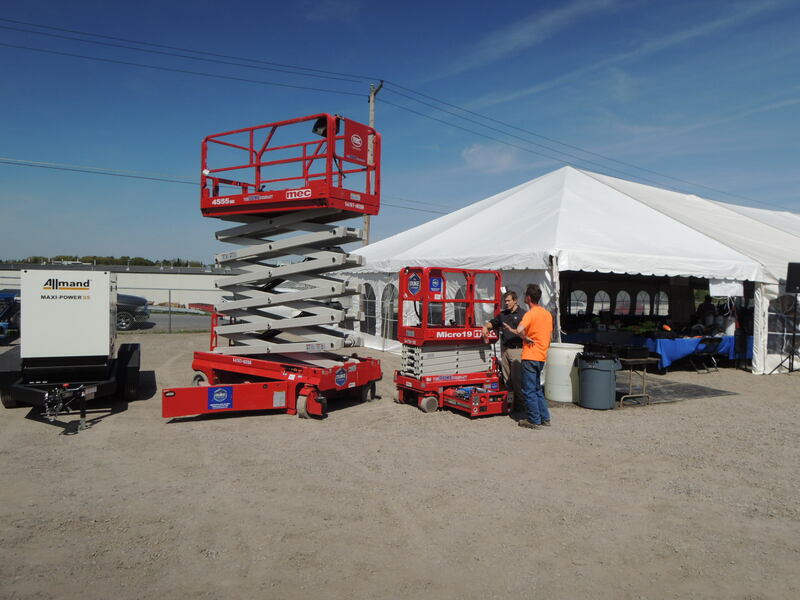 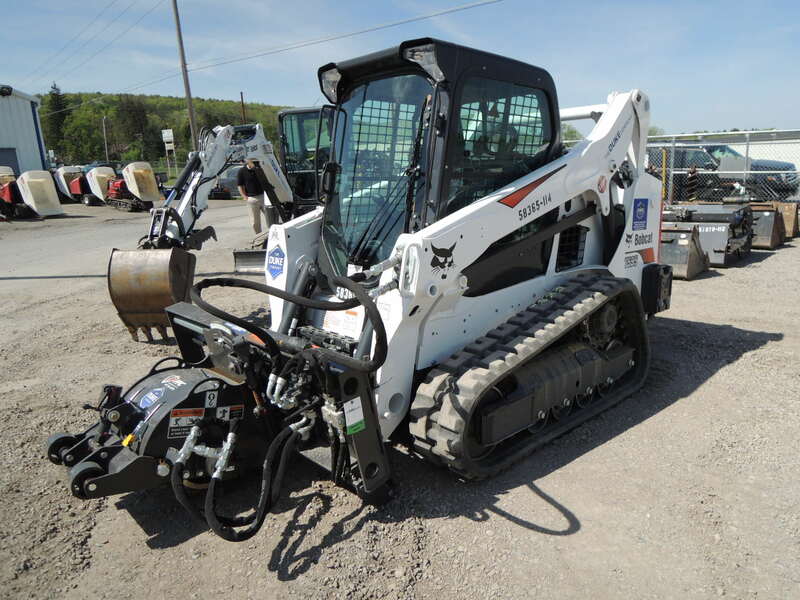 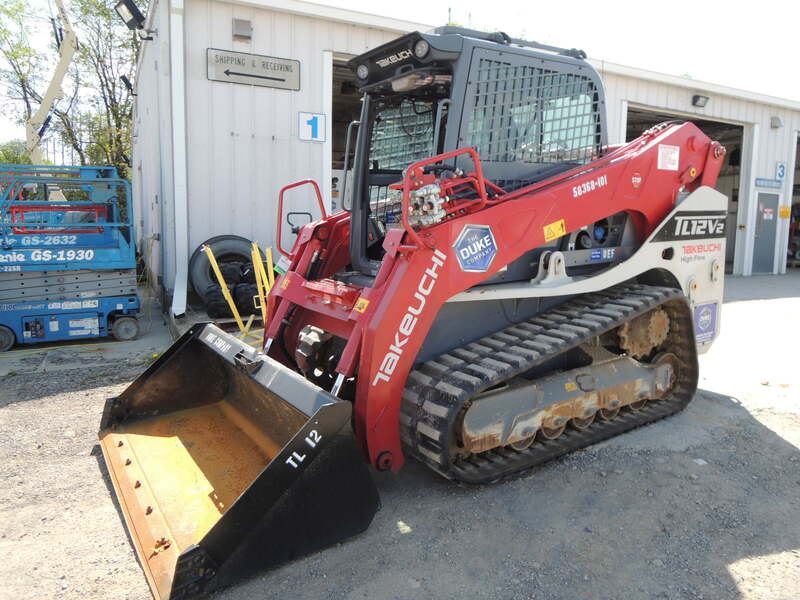 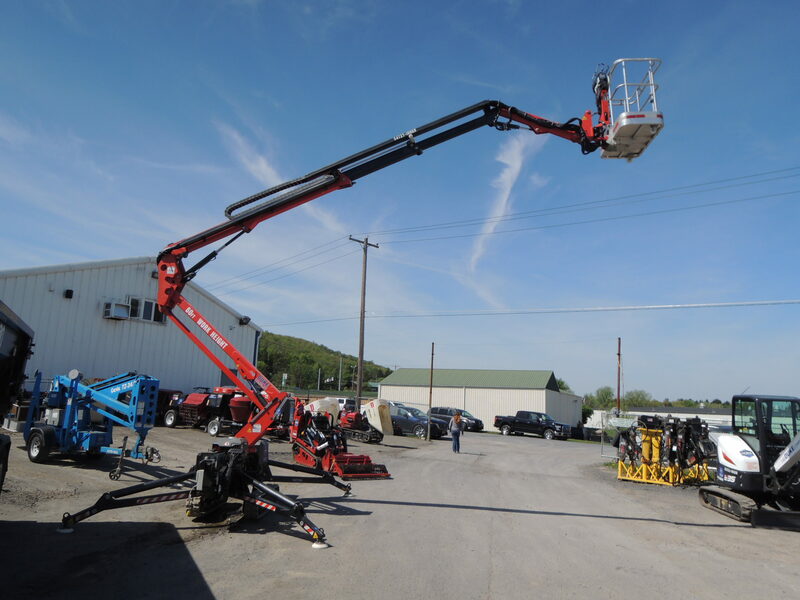 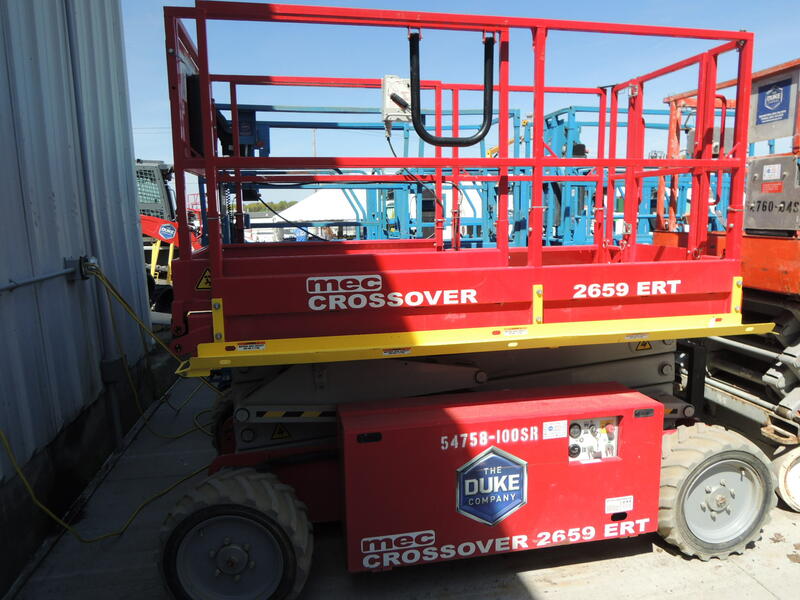 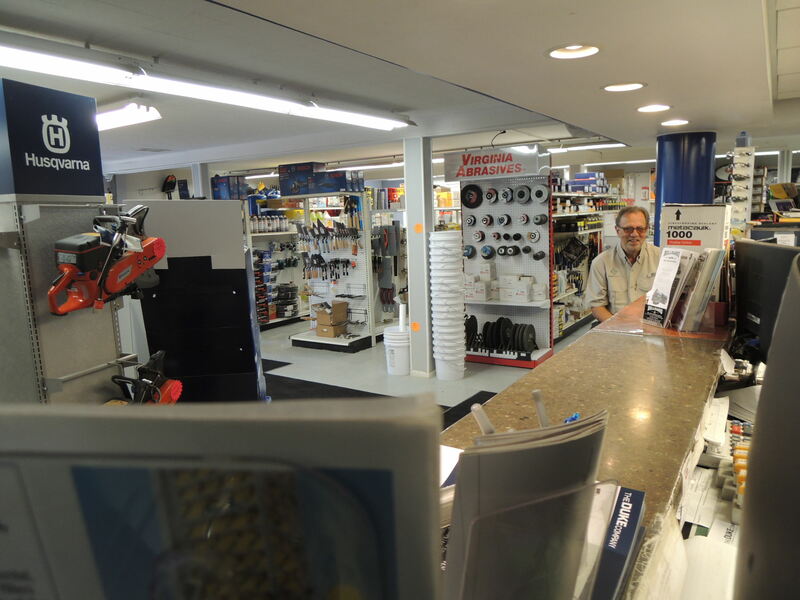 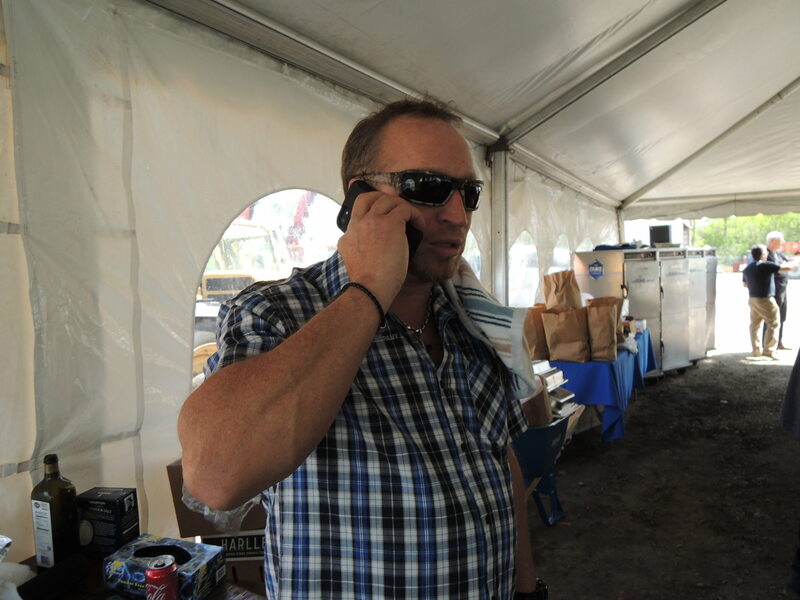 Please enjoy the pictures below of our customers, vendors and equipment on display. 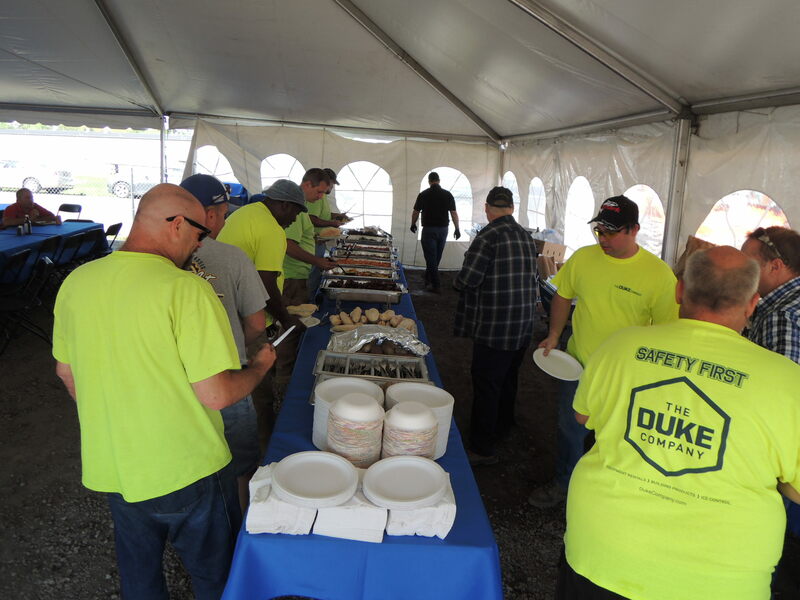 From the entire Duke Company family to you & your family, we remain incredibly grateful for the opportunity to earn your business.